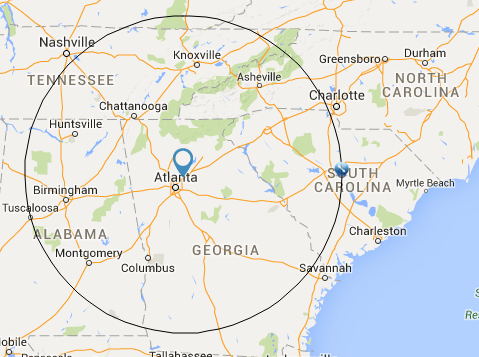 Our service area is primarily in a 200 mile radius from our office in Norcross, GA -- a suburb NE of Atlanta.  The vast majority of our projects are in Georgia, Alabama, Tennessee, North Carolina, and South Carolina. As you'll see in our project list, we have worked on projects outside of this radius for our most trusted partners.